Beginning in Los Angeles, spending time in Portland Oregon, following cheap rent to Boston, to finding love in Eastern Washington, 22 year-old Aaron Schroeder has called Kennewick his home for the past year. It is there he released his debut record "Southern Heart In Western Skin," an album soaked in traditional instrumentation (lap-steel guitars, cellos, accordions, violins, stand-up bass, harmonica ) that keeps pop sensibility as a solid foundation. 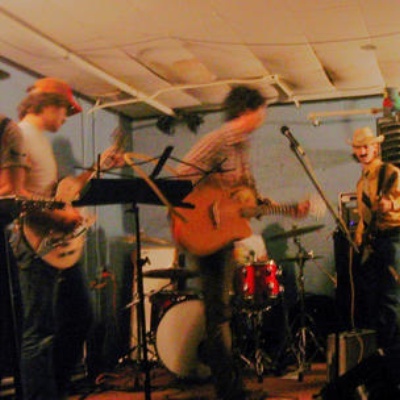 The songs range from folk story telling, to classic country, to pure indie Americana, to upbeat 60's pop.